Our PLATINUM package is our “take it the max” package. If you are really serious about exploding your grown on Facebook, this is the package you need. First of all, we ensure that your Facebook Page is fully optimized and all needed information is activated. Our team will create two custom Facebook covers promoting your business each month. We will ensure your Check-in is enabled and your campaign is ready with customized Check-in signs. We will also engage with all visitors to your page. We will handle any messages that come to your Facebook inbox and ensure your customers are taken care of. We will drive continuous extra traffic to your Facebook page with two Facebook offers and two Facebook events as well as Facebook ads and boosted posts. 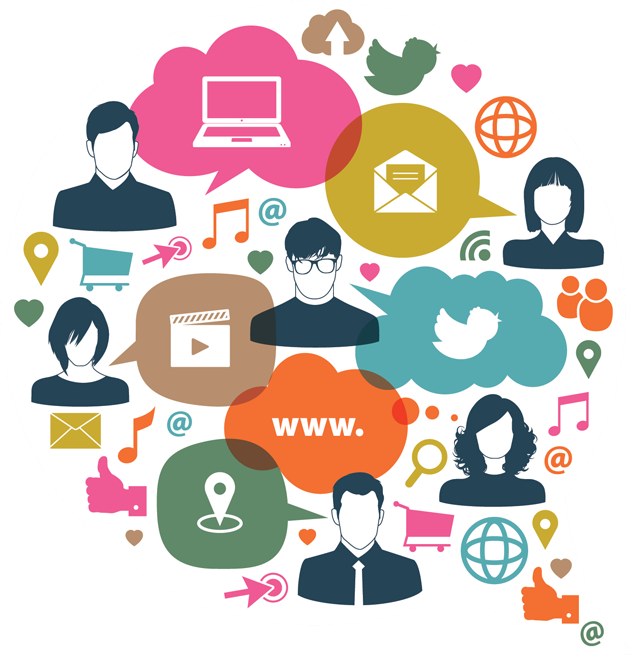 We will create six customized posts that will foster engagement and interaction. Monthly reporting will be provided to show the growth of your page.